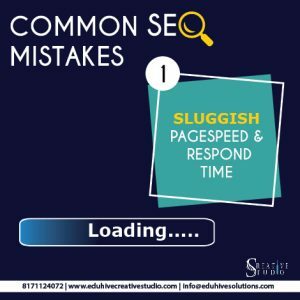 If you are serious about improving search traffic & unfamiliar with SEO, here is a collection of 25 common mistakes which you might be doing. Want to know more? Let’s talk ..